Luce Bay Holiday Park in Newton Stewart, Wigtownshire. Luce Bay Holiday Park has panoramic views of the Mull of Galloway and the Isle of Man, combining to make this an unforgettable holiday location. 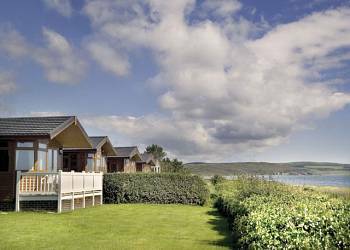 Luce Bay offers superbly appointed two and three bedroom caravans and lodges, all with panoramic sea and countryside views. 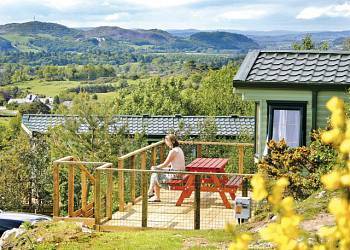 Whitecairn Holiday Park in Newton Stewart, Wigtownshire. Whitecairn Holiday Park is located on a hillside overlooking the sparkling waters of Luce Bay. The park boasts panoramic views over the Mull of Galloway to the Isle of Man and beyond. Nunland in Dumfries, Dumfries shire. 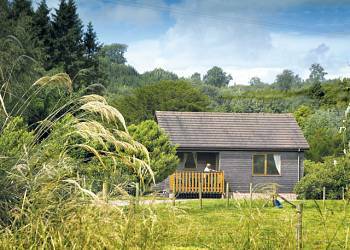 The perfect centre for exploring this beautiful part of Scotland, Nunland Hillside Lodges are enviably located on a hillside commanding views over the foothills and forests of Dumfries and Galloway. Conifer Lodges in Newton Stewart, Wigtownshire. 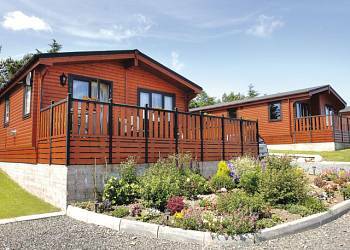 Conifers Leisure Park enjoys a beautiful setting in mature pine woodlands just a mile from the historic market town of Newton Stewart. The park is perfect for a relaxing rural retreat or romantic hideaway and offers you the ideal �away from it all� holiday base. Queenshill Lodges in Castle Douglas, Kirkcudbrightshire. 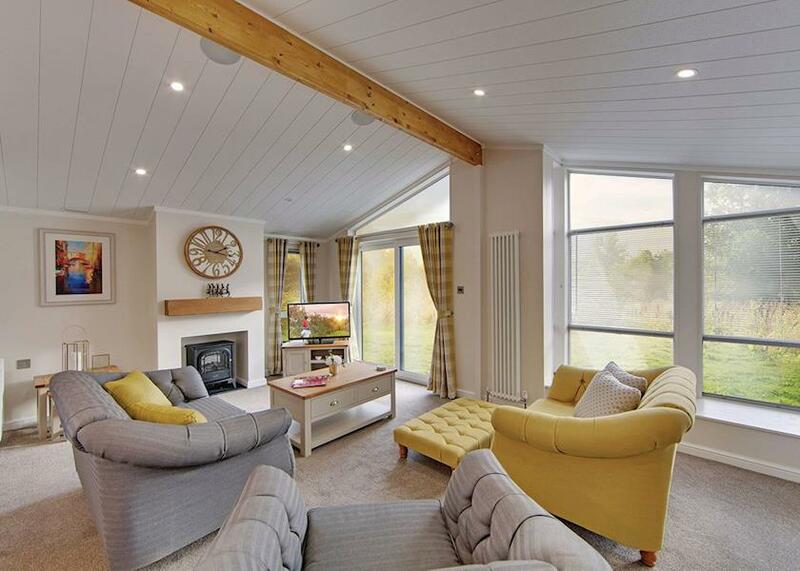 Peacefully positioned well equipped and insulated these timber lodges offer you first class accommodation in a landscape of gently rolling countryside. Kippford in Kippford, Kirkcudbrightshire. Beside the pretty seaside village of Kippford this beautiful park boasts a rare red squirrel population and holds the prized David Bellamy Gold Award for Conservation. Westlands Country Park in Annan, Dumfries. 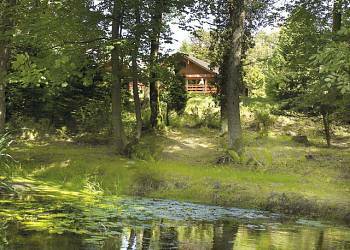 Westlands Country Park provides the perfect country retreat in the Borders of Scotland. 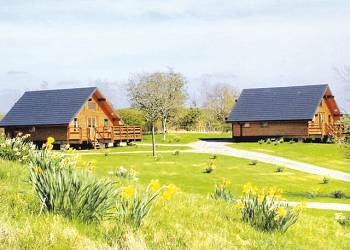 With lodges nestled in the woodland and some with waterside views Westlands Country Park is the perfect spot for exploring Dumfries & Galloway being close to the market town of Annan.